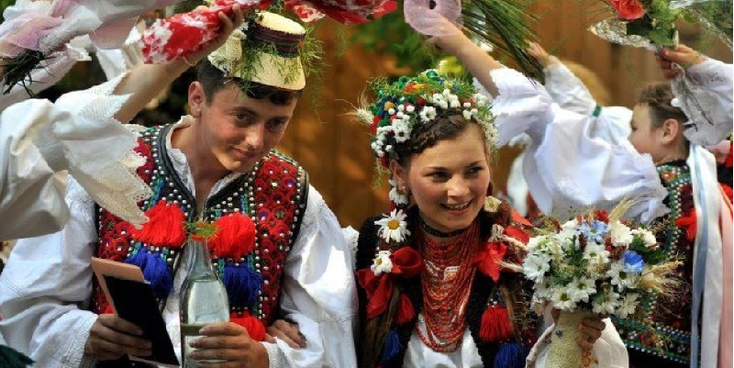 Romania can be described as an Eastern European country with many different characteristics. It is the poorest country in the European Union (together with Bulgaria), it still has a lot of untouched nature, high mountains, the second largest delta in Europe, the presence of wild bear, lynx and wolf, sandy beaches, a very rich history, diverse architecture and a mixed culture and inhabitants. Finally, there are many beautiful monasteries on the UNESCO heritage list as well as ancient cores of ancient historic cities. 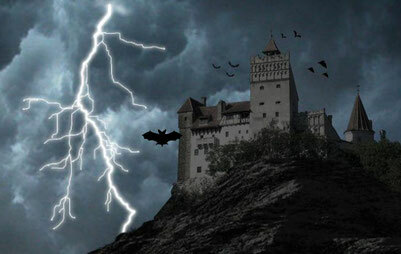 There is a resident who we at least all know and that is Count Dracula or is it "Vlad Tepes"? In 1989 the world was startled by the public worldwide execution of old communist dictator "Ceasescu" and his wife. Before that, the country was sealed off by the Iron Curtain after WWII and we nobody had any idea what was happening behind it. Romania slowly but surely scrambles out of the valley but still has a long way ahead - some people even want to go back to the old Communism - not at all strange, because the poor people of the countryside, in particular, crave steadfastness. The country is almost entirely surrounded by Slavic countries and is therefore completely isolated - it has a language derived from Latin and almost the entire population is Orthodox Christian. Minorities are the gypsies and the Hungarians; in addition, there are still a few Germans present. If you want to get to know Romania in its turn to the West (and prosperity) it is important to go NOW. In 10 years time it has already changed a lot, although local people will deny it here. There is still a lot of waste, corruption, problems with minorities (Hungarians and gypsies) and street (stray) dogs, but there has been a lot of refurbishment in cities, infrastructure, education (more people speak English for example), accommodation options, WIFI and so on. Take it with you and plan a trip to this fascinating Eastern European country.